The Vaganova Ballet Academy is reviving the International Ballet Competition Vaganova-PRIX. This year will be the seventh time that the competition has been held and it will take place in St Petersburg on 23-29 October. 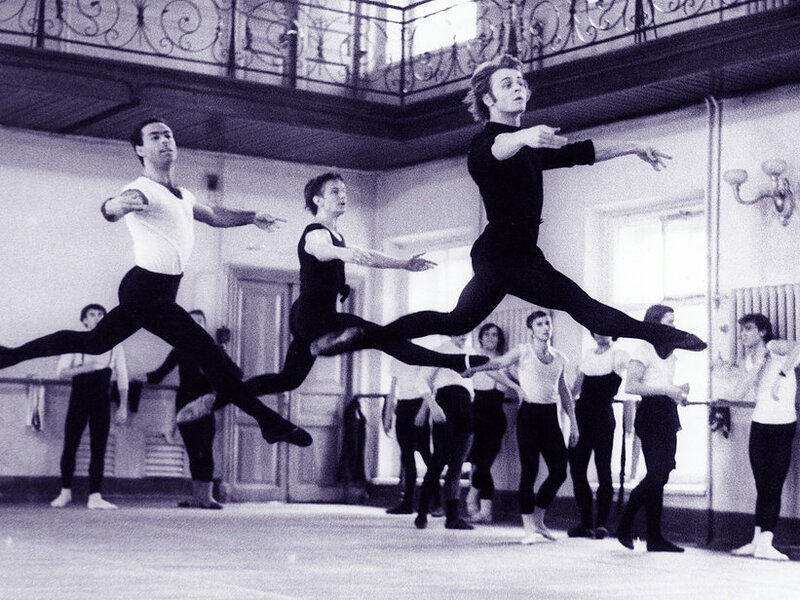 The Vaganova-PRIX was founded by the Vaganova Ballet Academy in 1988 and in 1995 it went international. The glamorous list of past winners include Ulyana Lopatkina (1990); Adrian Fadeev, Svetlana Zakharova, Igor Kolb (1995); Polina Semionova, Mikhail Lobukhin, Ekaterina Krysanova, Vladimir Shklyarov (2002); and Vadim Muntagirov (2006). The competition is “for boys and girls of any ethnic background” who are aged between 15 and 18 and studying at professional schools. The application form should be submitted to the organizing committee either online or by post before 15 September. During the competition participants and the person who accompanies them will be guests of the Vaganova-PRIX. Winners will receive money and other prizes including those provided by the Vaganova Ballet Academy: a ten-month VBA training and a Partnership Prize. The competition aims “to improve the methodology of classical dance training and enhance the quality of professional education in the domain of ballet art by means of disseminating efficient training and up-brining techniques”. This is why that during the competition the VBA will be holding master-classes and conferences for teachers accompanying the Vaganova-PRIX participants. The competition will be held in two rounds. The first round will consist of a classical dance lesson, and during the second round participants need to perform one classical duet or two variations from a suggested list. On October 29, the Vaganova-PRIX awards ceremony as well as gala performance by the prize winners will be held on the historic stage of the Mariinsky Theatre. The competition is being sponsored by Grishko with the Mariinsky and Hermitage Theatres providing their premises for the duration of the competition.